Lori: I’ve been in weight loss wellness and aesthetics for the past 15 years, as well as working as a complete beauty consultant. I attended the International School of Skin in Atlanta, Ga., from 2001 to 2002, which is where I developed a passion for the aesthetic industry. My first position was working as a laser technician and I was amazed at how much a simple procedure could change a person’s personality. I witnessed sad, embarrassed and shy people turn into happy, outgoing confident individuals. Later I stumbled into the weight-loss industry and a job that truly changed my life. After struggling with my own weight for nearly 10 years, I learned how to take it off and keep it off. That’s when I decided I wanted to help save everyone from my misery and help others radically change and save lives. I continued in the weight loss industry for five years, franchising several weight loss and wellness centers before selling and relocating for a corporate position. BioDesign: Why did you choose to apply for a job, and then come to work at BioDesign? 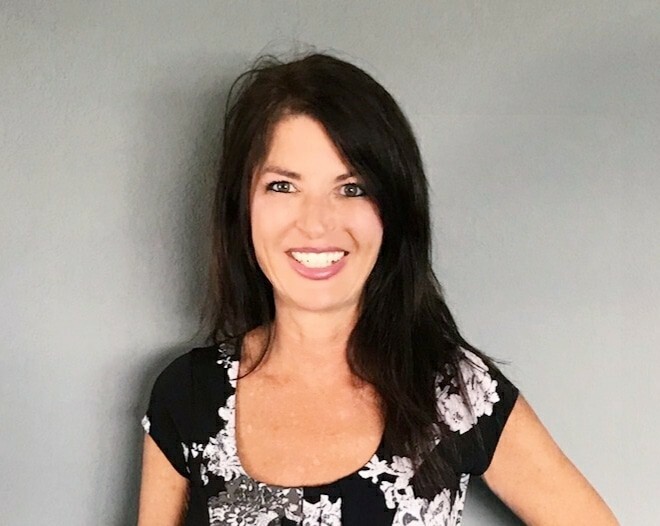 Lori: I was so excited when I saw a posting for BioDesign, because it offers all of my favorite life-changing services that enable people to look and feel their best —especially weight loss, which restores a person’s physical and mental health. BioDesign: If you could tell new patients one thing about BioDesign Wellness — either to prepare them for their first visit or that you just think they’d benefit from knowing — what would that be? Lori: Every person who works in our office is truly passionate about what he or she does, and I sincerely believe that is why all of our clients are so successful. I believe others can outspend us, but no one will out care us. BioDesign: Where did you grow up and what did you want to do when you grew up? Lori: I grew up in Buffalo, New York, and have always wanted a career that involved helping people. BioDesign: If you moved to Sesame Street, who would you want as your neighbor and why? Lori: Cookie Monster, so I could stop him promoting those awful chocolate chips and teach him about gluten-free cookies. BioDesign: Tell us something most people would be surprised to know about you. Lori: I have two boys who were born 18 years apart. One of them is 26 years old, the other is seven. And due to my youthful appearance, many people tell me they are surprised I have a 26-year-old. BioDesign: If you could eliminate one food so that no one would ever eat it again, what would you pick to destroy and why? Lori: Processed foods, because they’re horrible for us and are the No. 1 contributor to obesity. A good tip is to shop on the perimeters of the grocery store for produce, dairy and meats. Only venture to the interior aisles for condiments and other essential necessities. BioDesign: Do you have any hobbies or interests outside of work? Lori: The things I love most are going to the beach and horseback riding.